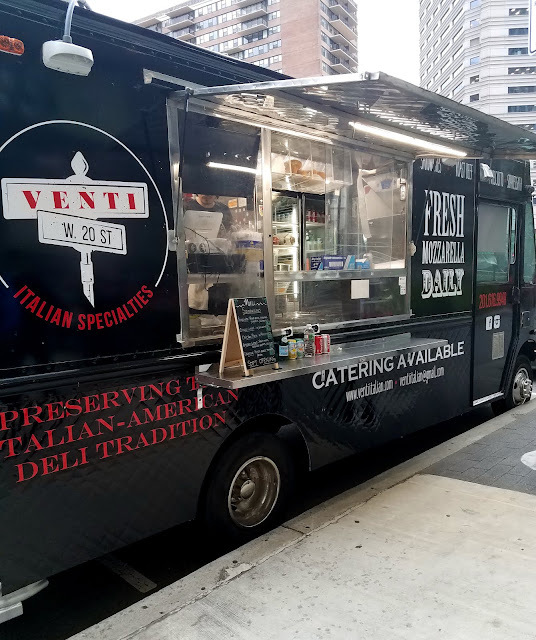 New food truck Venti Italian Specialties has come to town! Little Grain, an offshoot of popular downtown cafe Short Grain, will soon be opening at Harborside. Beginning this week, WHOS Gluten-Free will now be open on weekday mornings serving coffee, pastries, and a light breakfast and lunch menu. The Jersey City Medical Center has opened a new Farmer's Market. It runs every Tuesday from 12-7pm and is open to the staff, patients, and the public. Vendors include Stony Hill Farms and Pickles, Olives, Etc. The biggest food festival of the year, Project: Eats, is back for the 5th year in a row! Project: Eats attracts thousands of attendees, all coming to enjoy food trucks, small businesses, and pop-up vendors from all throughout New Jersey and beyond. Located outside City Hall at 280 Grove St., it will run on Saturday 6/23 and Sunday 6/24 from 11am-7pm. Just in time for summer, new gelato shop, Jersey & Co. Gelato, has recently opened at 55 Mallory Ave.
Before we begin with our more local Community News, I wanted to mention the current human rights crisis of children being separated from their parents at our borders which is nothing short of an atrocity. These are events happening in our greater national community which are contradictory to any kind of morality I can personally imagine and flat-out shameful. I urge you to take some time to learn more and I'm including a link (via Slate) to the best round-up I found of ways you can help, be it though donating time, money, or knowledge. 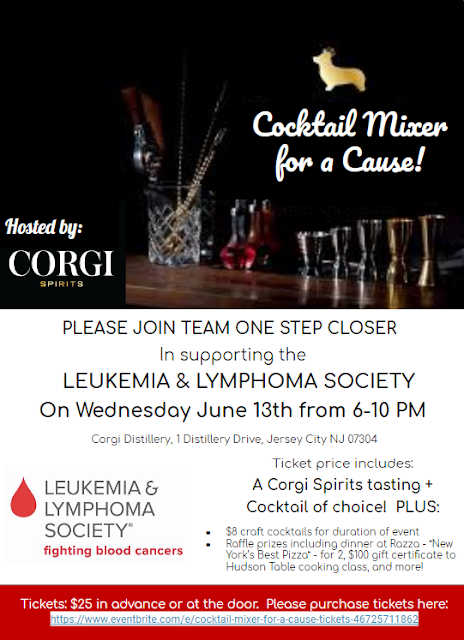 Join burlesque performer and censorship fighter Lillian Bustle and Pet Shop for Jersey City's first ever Charity Bartender Drag-A-Thon! Held this Thursday, 6/21 beginning at 9pm, all donations will go towards the Trevor Project. 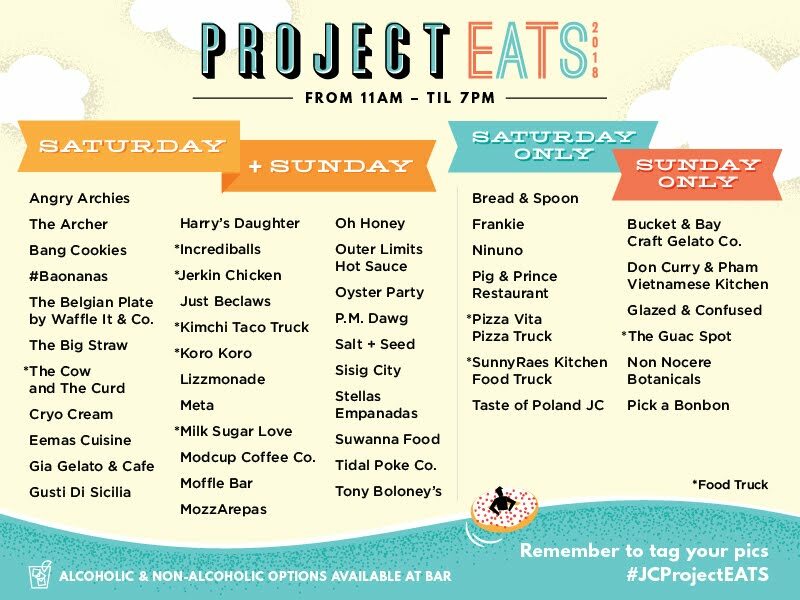 Project: Eats is back this weekend, 6/23-6/24, for it's 5th Annual Festival, celebrating food, drinks, and fun. Stay tuned for more info! As part of the festivities, take advantage of FastBoy Delivery's Project:Eats special, where from now through 6/24, you can get free delivery with code PROJECTEATS18 when you check out. Join Sweetberry Bowls known for their super fruit smoothie bowls and salads, this Saturday for their Grand Opening celebration. They'll be opening at 8am and the first 50 people to visit will get a free bowl. As reported a few months ago, Mordi's Schnitzel Truck has expanded to a brick and mortar storefront and last week, they began their soft open. 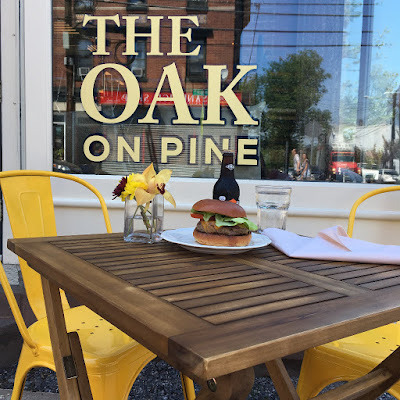 The OAK on Pine recently launched new lunch hours and a take-out menu, but this weekend, they also started serving Saturday Brunch! 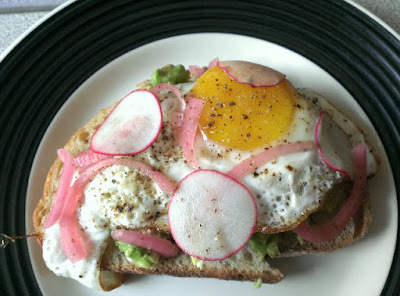 They're currently offering brunch, eat-in or take-out, from 10am-2pm on Saturdays. Crepe Guru, opening soon at 110 Bright Street, will start offering delivery this Tuesday, 6/12 prior to their Grand Opening in August. 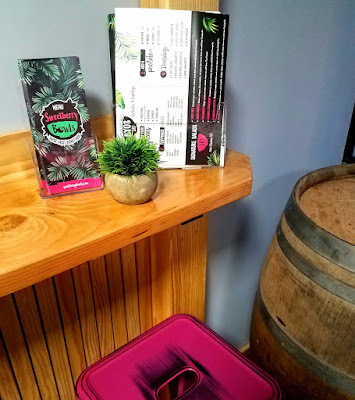 Formerly located in Hoboken and known for their wide selection of sweet and savory crepes, Crepe Guru recently moved into the Bright Street location and are in the midst of setting up their permanent space. 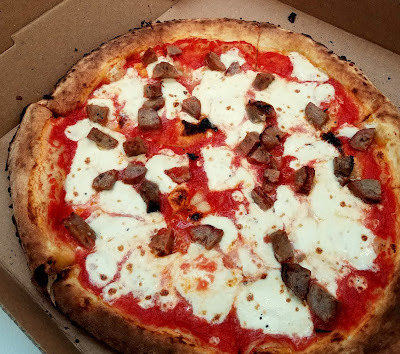 Delivery can be ordered via Uber Eats, Door Dash, Delivery.com, PostMates, and several other options. Join Corgi Spirits and Team One Step Closer for their fundraiser for the Leukemia & Lymphoma Society next Wednesday, 6/13. The OAK on Pine continues to expand! Community News: Sweetberry Now Open, ME Casa Moving, and more. Sweetberry Bowls has officially opened in Jersey City. Located at 179 Newark Ave, they launched their soft opening late last weekend and will be celebrating their Grand Opening and Ribbon-Cutting this Thursday at 12pm. 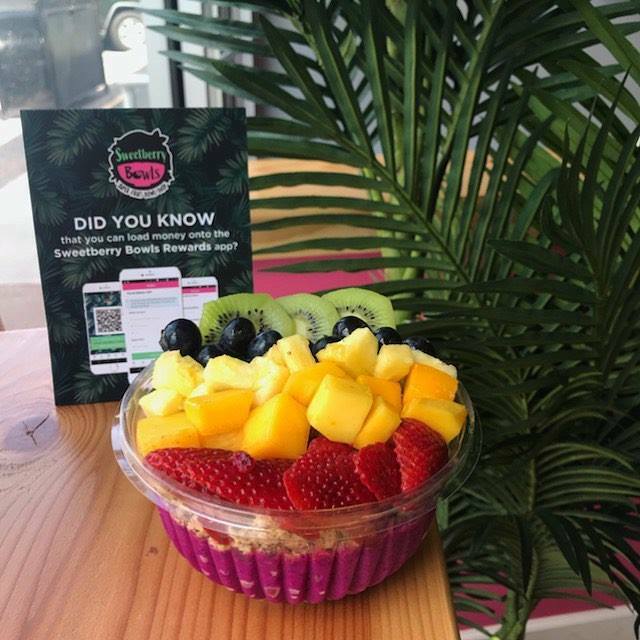 Sweetberry is known for their customizable smoothie bowls and salads. 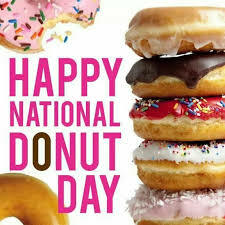 Today is National Doughnut Day! 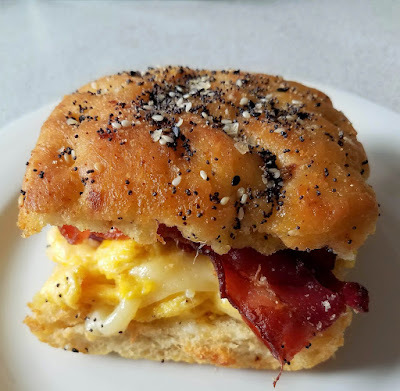 Started as a fundraiser for the Salvation Army during the Great Depression and in honor of female volunteers who provided home-cooked meals and doughnuts to soldiers during World War 1, it has evolved into a day to celebrate doughnuts of all kinds.